I'm a lipstick person at heart so you may have noticed that I don't wear much lip gloss. Still, it wouldn't hurt to have a few good ones just in case I need an extra "boost" on my lips. 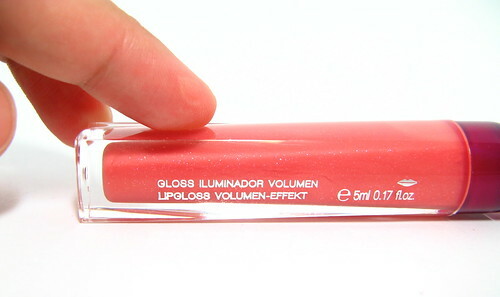 Lipsticks may deliver the color, but glosses instantly add a plumping effect because they reflect light. 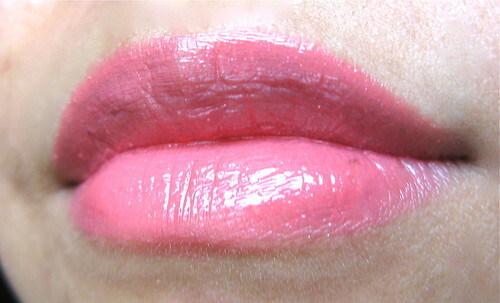 One of the latest glosses I came across is the Yves Rocher Plumping Sheer Gloss in 06 Fraise. It's a delicious-smelling lipgloss that comes in a classy (albeit large) tube with a brush applicator. 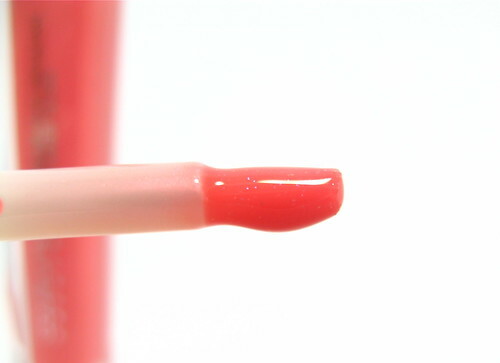 Lip glosses are notorious for being drying, but this one is quite moisturizing. I don't need to wear lip balm underneath. It doesn't dry up for hours. As promised, it does make lips look plumper, but almost all lip glosses do that so it's cool. I really like the brush. It makes the gloss easier to apply, especially on top of lipstick! Lovely scent. It smells like candy, with a hint of flowers. Unlike other glosses, the scent lingers. It has that minty sting, but it's mild and doesn't last for long. Has a LOT of product in the tube! You also only need to use a little (one dip) so this will last a super long time. Affordable. I don't have the exact number, but this is probably less than P700 because Yves Rocher has super friendly prices. Can feel a bit thick. It's not sticky though so the thickness is livable. A bit bulky to carry around. Yves Rocher Plumping Sheer Gloss in 06 Fraise is a nice lip gloss for layering on top of lipsticks or stains since it's sheer. I'd recommend this for girls with dry lips, too, because it's like a soothing sheath of product on top of cracking lips. Now, if you're looking for something that's pigmented/opaque, there are other brands to try. I love it. It does the job and doesn't feel totally icky. Also, I'm not normally fond of strong scents in lip products, but I make exceptions for nice-smelling ones like this! Yves Rocher stores can be found in SM Southmall and SM North EDSA. Follow their Philippine Facebook Page for updates!